Learn more about the Salesforce1 Platform. 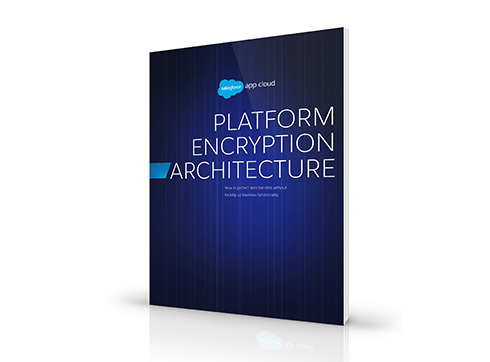 Decode Platform Encryption in our newest Deep Dive. Gain visibility into your org with Event Monitoring.